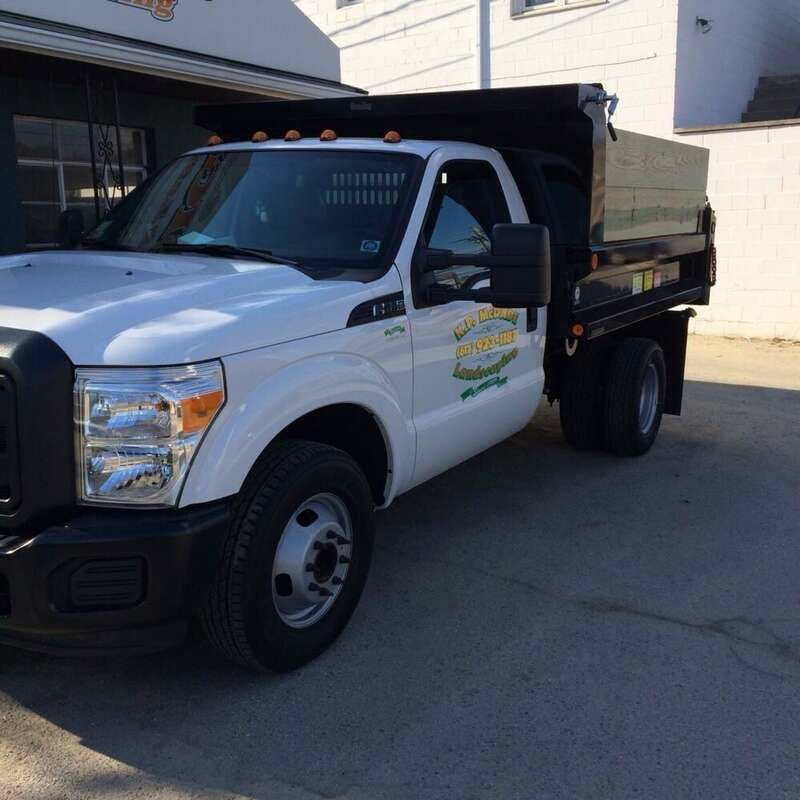 ​KP Mcdade Landscaping specializes in landscape maintenance and hardscaping for clientele throughout Massachusetts. We can do everything from landscaping to gutter cleaning... all on time and to your exact budget specifications. ​We care about our customers, appreciate their business, and love to see them satisfied.